Today, there are so many different kinds of ‘practice’ where one person is offering themselves to another in a helping role that the whole area is a minefield of claims, counterclaims and assertions to attract fewer and fewer clients. 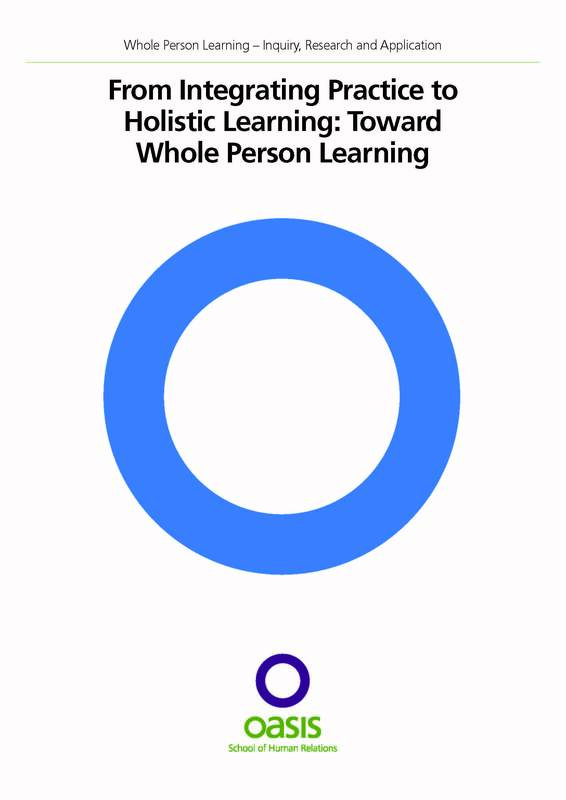 For anyone who has ever wondered what holistic practice or integrated learning might mean for them and/or the clients they work with, this document is essential reading. It draws together the written record from an 18-month long co-operative inquiry into Integrated Practice and Holistic Learning to form a coherent and unique exploration of the discussions, ideas, themes and dilemmas that came to light, with many of concepts being further expanded upon by the author in the development of the manual. Since it is drawn from the contributions of all the participants, many voices are heard throughout, and the themes that developed within each module of the inquiry, together with their attendant ideas and thoughts, are given in Appendix 2.